​I started my personal development journey hating myself! ​In this ebook, I share my story of moving from that place of purely just surviving into truly thriving. And share a few of the tools that you can use to do the same. There are no confines, anything is possible. Isn't it? ​This is a wonderfully relaxing guided meditation. This meditation will take you through a beautiful garden where you will experience the healing powers of your imagination. When imaging, some people get vivid imagery and others just get a sense of being there; there is no right or wrong. This experience will be unique to you. Please do not listen to this recording whilst driving; it is best to find somewhere you will be undisturbed for 30 minutes or so. In this e-book, I provide you with the learnings and experiences of having worked with hundreds of people, my studies and research in the fields of Human Psychology, Fitness and Training, Nutrition and the Ancient Health Wisdoms. 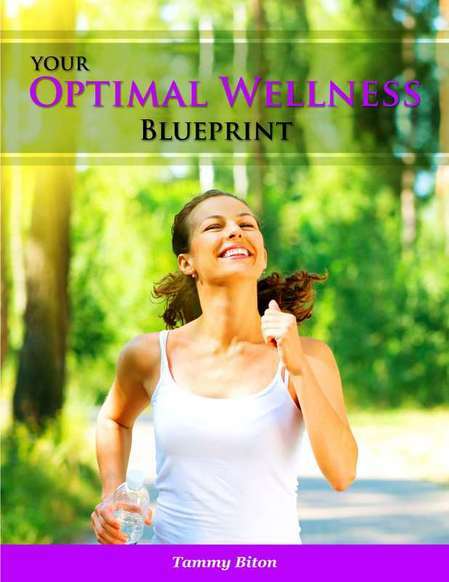 I will give you a blueprint of what to focus on to bring yourself back to a state of Optimal Wellness. We are all conditioned by our life experiences, our values, beliefs and even our identity of who we think we are shapes our world. But the truth is, there are no confines! You can be whoever you CHOOSE to be. When we stripe away some of our conditioning and connect to what really matters, we can get more clarity, more ease, more inner peace. In this meditation, you will connect to your values (what's important to you) and who you want to be. I started out on my personal development journey hating myself and it really has been a journey to move into that space of love, appreciation and acceptance. I have seen the same patterns coming up in my clients, "If I am the real me, they won't like me", "I'll be happy when xyz", "I'll be good enough when xyz". But as so elegantly stated in this quote, "Unless we have a feeling of being ‘at home’ with ourselves, of being able to rest and relax within, we will not be at home anywhere. With a secure, warm and loving foundation within, we can more easily remain grounded, stable and unshakable in any situation. Ready to create that loving foundation? !